This fat little fish is a native of freshwater and marine waters of Eurasia. This fish accidentally got sucked up by a boat and was released with zebra mussels. This is a invasive specimen. 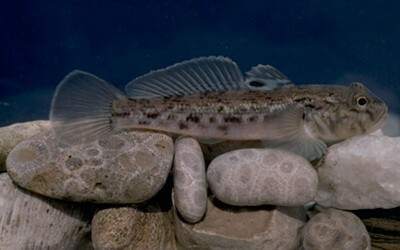 They reproduced, and since there is nothing to eat them, the goby population grew. While on my field trip, we had groups a few groups caught some. 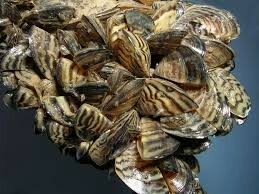 One group caught a lot, it still roams Onondaga lake today. A problem with these species is that they eat things they're not supposed to. When a random new species gets placed in a new habitat that it thrives in, we have a problem. They eat all sorts of things that other animals eat. And sometimes they even bring diseases disaster! And if the problem gets to much of a problem, it can kill off native species that thrive.